SAVANNAH, GA (WTOC) - The Savannah Police Department says that Anastasia Foxworth has been found and is safe. The Savannah Police Department is searching for a missing teenage girl. 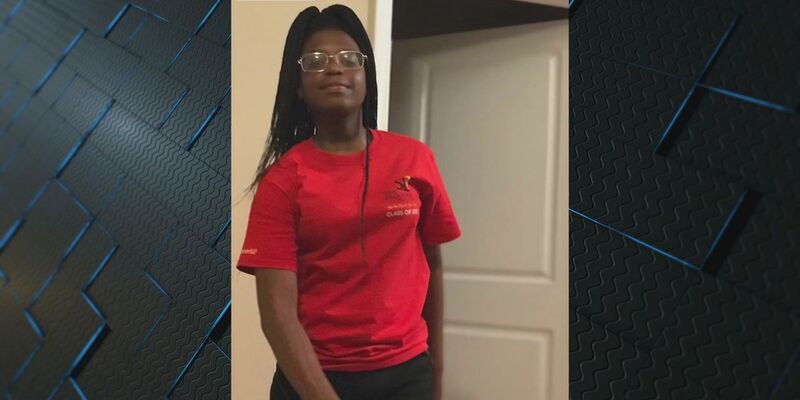 Anastasia Foxworth, 14, was last seen on Saturday, April 13 on the 2200 block of McAllister Street in Savannah. Foxworth is described as a standing 5’ 4” and weighs approximately 115 pounds. She was wearing pink pants, a yellow shirt and grey shoes. If you have any information on her whereabouts, please call 911.